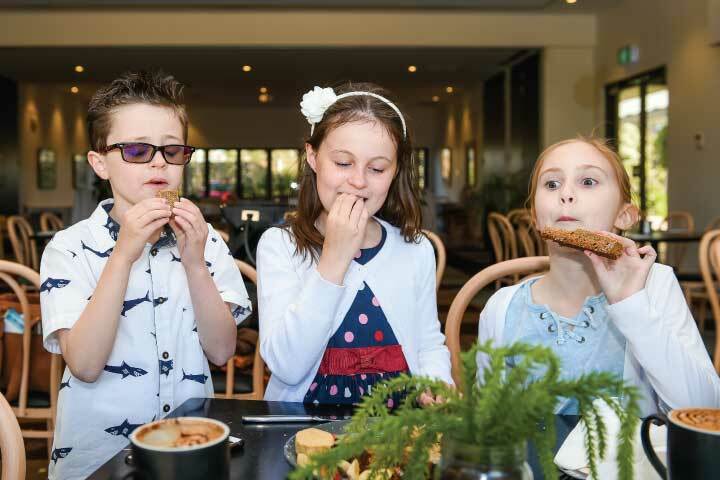 Your ultimate guide to family friendly things to do with kids, events, activities, recommended businesses & services, clubs & classes and much, much more, right here in our ‘Backyard’ Port Stephens. Discover things to do with the most up to date and comprehensive calendar in the area and start planning your family time! Plus be in with a chance of winning 1 of eleven family experiences! RESTAURANTS, CAFES & HEALTHY FOOD OUTLETS HERE IN PORT STEPHENS. These awesome food outlets know how to feed the whole family, offering great food, value for money and some fantastic facilities too. 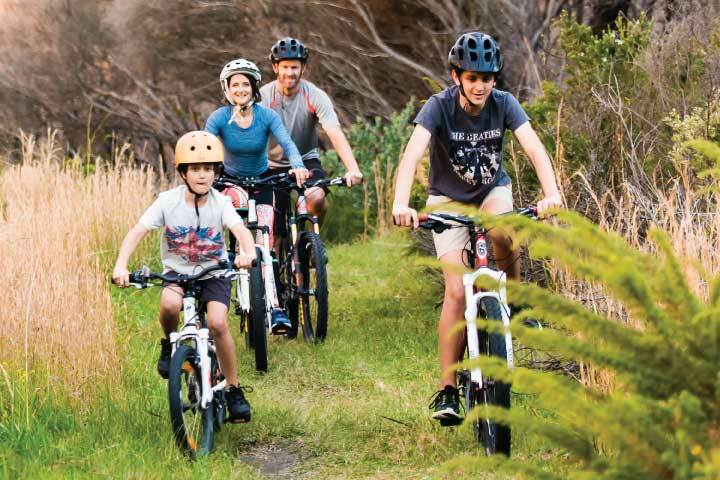 An active family is a happy family! Check out our directory and discover some great classes, groups and workshops in our local area. 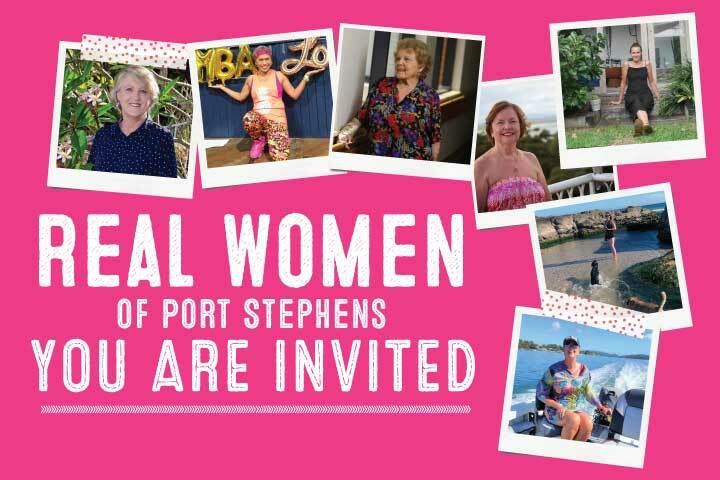 We would love you to join our new ‘Real Women of Port Stephens’ Facebook group. It’s a wonderfully positive and collaborative space where local ladies are making new friends, gaining important information and much more! 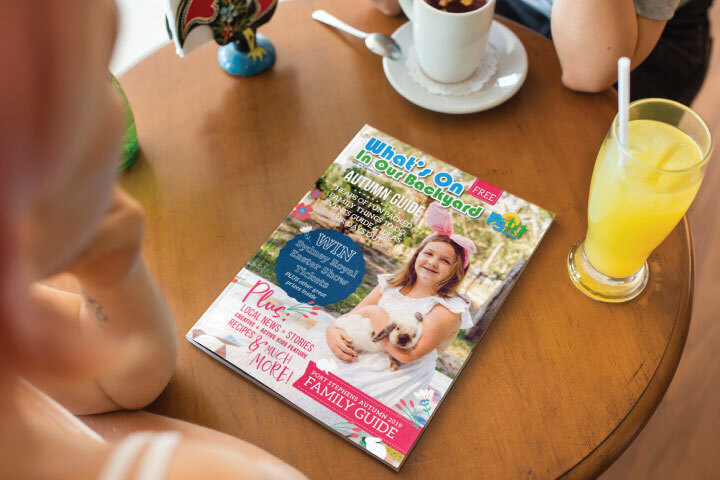 Packed with locally inspired stories, news and events, things to do, kids activities, clubs, classes, sports groups, special events, plus much, much more. What is self regulation and how can it make a difference to you and your children? 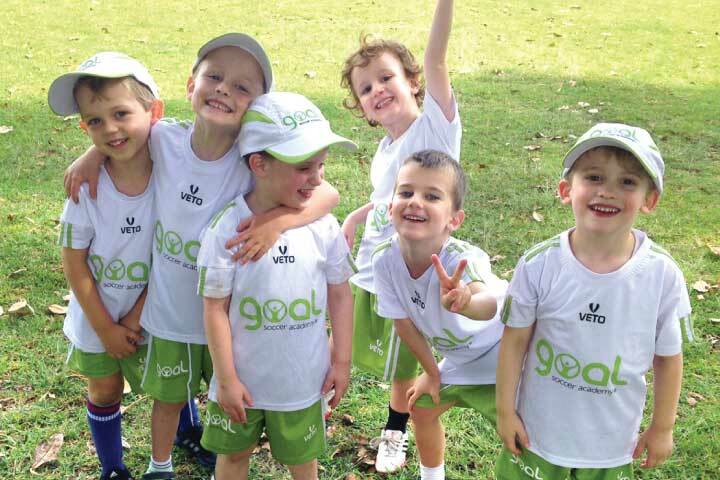 Saffron2019-04-21T11:26:34+10:00April 21st, 2019|Comments Off on What is self regulation and how can it make a difference to you and your children? 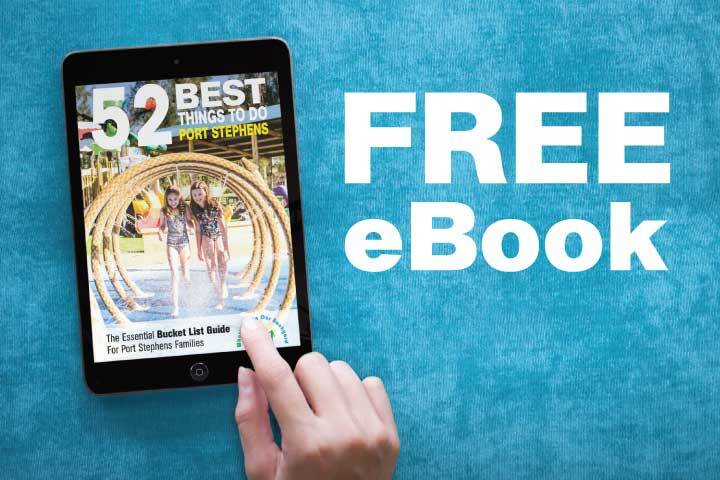 Reach 10,000 prospective customers with effective magazine advertising and take advantage of our ‘done for you’ service.